BMW Accessories like new Windshield Wipers and much more! 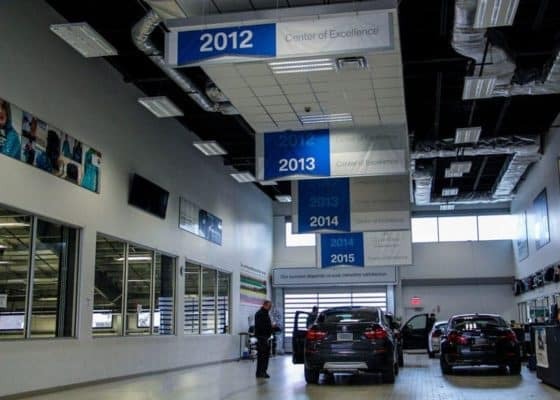 It doesn’t take long for car owners to learn, not every BMW service center is created equal. 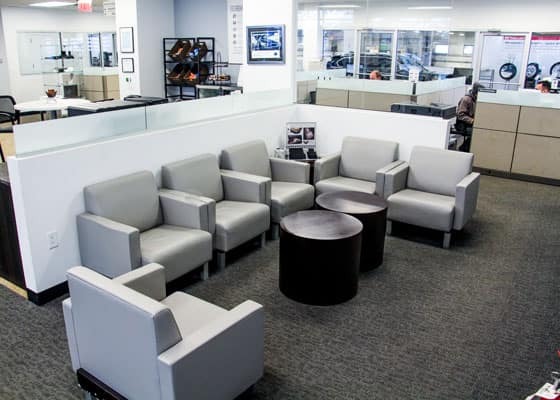 If you’re looking for an experience you can rave to your friends about, schedule your next BMW service appointment with BMW of Ridgefield. Given our state-of-the-art BMW service facility with a three lane service drive-in, astute team of BMW specialists, and commitment to keeping your car in mint condition so that you get the most out of your investment, it’s easy to see: we aim to please. Questions about rates? Feel free to contact BMW of Ridgefield here. 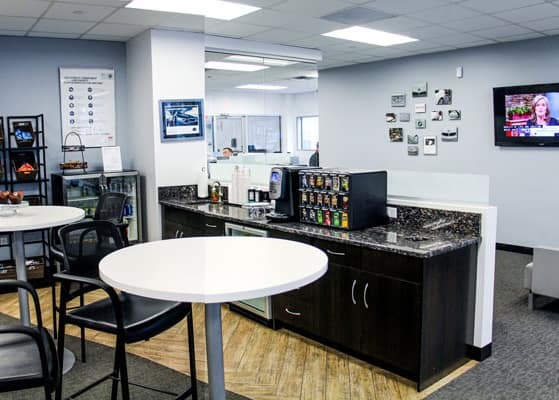 Enjoy food and refreshments while we service your BMW. Your gateway to exceptional repair on new & pre-owned vehicles.